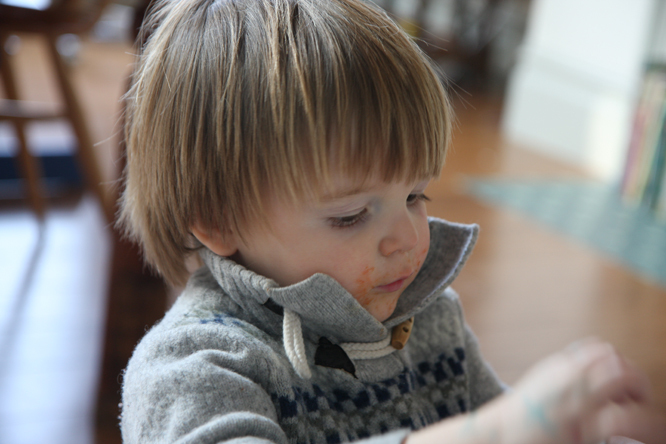 Henry: Asks for his bib off as soon as he's finished his food, but runs away from having his face wiped. 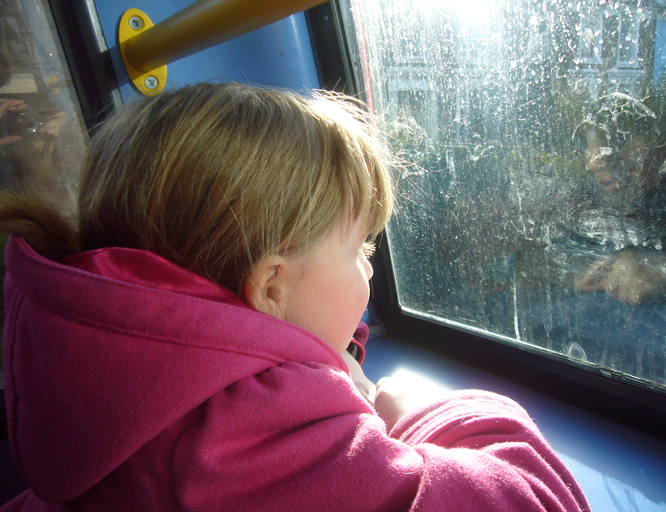 Coco: The front seats on the top deck of a dirty London bus. The top photo made me smile, I have a similar little grubby face here. Life is too short to wait for Mummy to clean you up!